Trying to come up with new and interesting content topics can be a huge challenge for even the most creative writers. This is especially true if your business has a robust library full of great pieces, as it only increases the pressure placed on content writers to come up with something that really knocks it out of the park. Of course, there is a lot to think about when planning the next piece to be published. You need to determine the balance of keyword usage that will help your SEO and analyze your audience’s preferences to see if a topic will even pique their interest. If your content marketing team has been struggling to find inspiration for new pieces, or it’s simply time to shake things up a bit with a new way of doing things, there are some rather unusual places to look for content ideas that your team may never have thought of before. Unfortunately, most businesses tend to avoid, hide or ignore negative reviews. Very few of us truly embrace criticism, so it’s understandable that companies would rather focus on the positive feedback, especially in a time when reviews and ratings weigh so heavily on a consumer’s decision to purchase. But think of it: Your negative customer reviews are chock full of great information about your company and its customers. This negative feedback shines a light on the biggest customer pain points that currently exist and can also show your marketing team where there may be some disconnect between your customers and the brand. 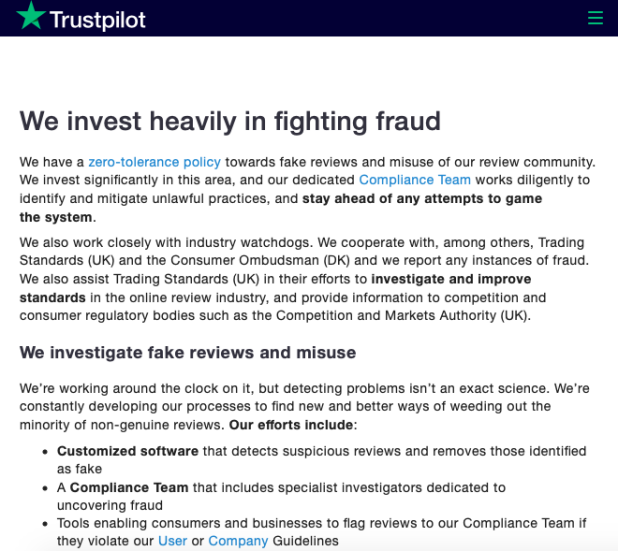 The review management service Trustpilot uses their own customer reviews to create relevant content and address pressing issues on their company blog. There tends to be a reason why a customer not only had a bad experience, but also took the time to write about it on a review site or in an email to your customer service department. When you meet someone new, the only way to truly get to know that person is to listen to them. You ask them questions and listen to their answer. You also observe the way that they talk and the subjects that seem to interest them. The same goes for your customers. By listening to the types of conversations they are engaging in and observing the topics they enjoy talking about, your marketing team will have a better idea of the content subjects that will resonate with your readers. We tend to be more likely to trust something we hear when it comes from a “person like us.” According to a survey by Olapic, 76% of respondents are more likely to trust content that is shared by “normal” people compared to content shared by brands themselves. So, using your team’s personal stories is a great way to build trustworthy content. Ask each person on your marketing team to write about a past experience, a lesson they learned, or simply ask them to talk about the trends that interest them the most. 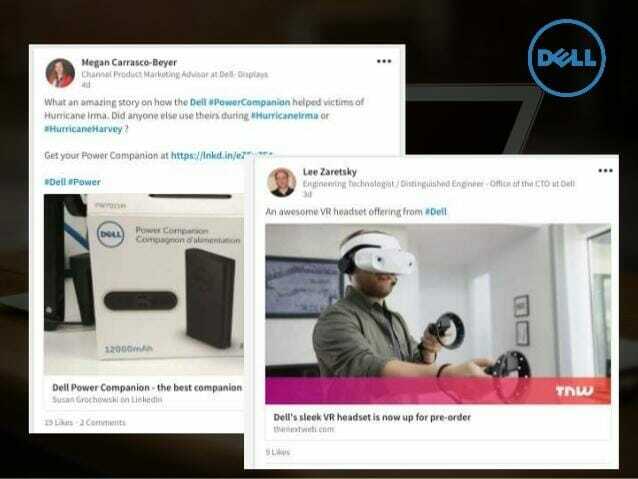 Employee advocacy is an excellent way for members of your team to establish their own personal brand and start writing more thought leadership content. 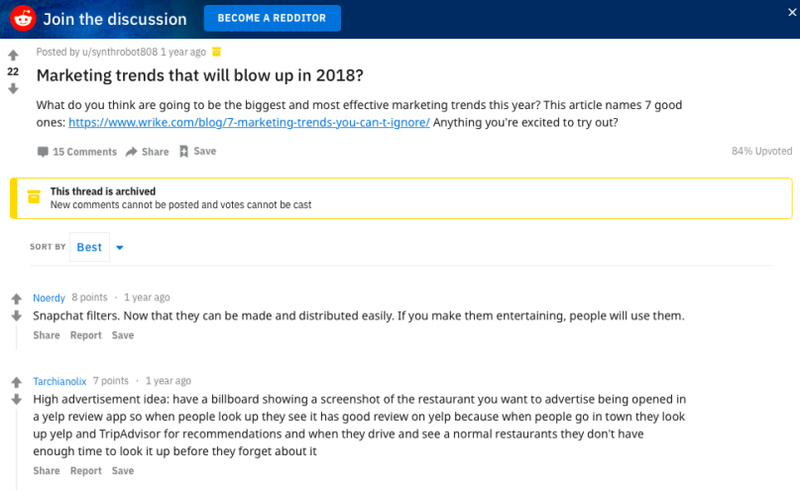 This not only helps them in their career, but it can also improve the reputation of your business’s brand. Expert opinions are highly regarded, especially in B2B enterprises. By including your team’s opinions that are based on years of experience, you can start to fill your website with content from leaders in your industry. This seems like odd advice, but going back and checking out the content that did not perform that well can be quite helpful. 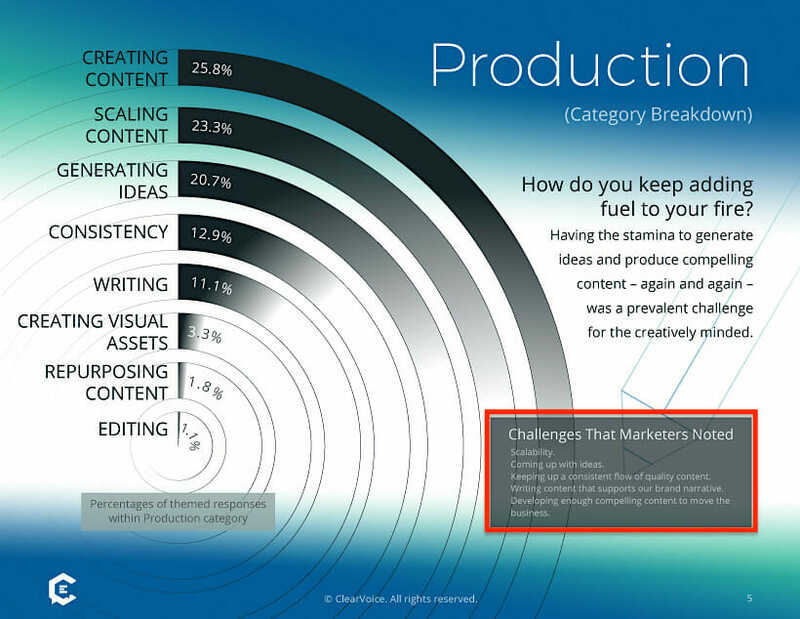 Take a look at the content that may have had great points and ideas, but had poor delivery or wasn’t in-depth enough. You can also check out content from your competitors and simply look for ways to revamp it to make it better. This could involve changing the content type, such as turning it into a list, benchmark report, or simply updating the information with new research or an alternate approach. Staying inspired is the cornerstone to a healthy and successful content marketing strategy. Simply relying on brainstorming sessions may not be enough to keep your content ideas fresh and relevant, so your marketing team needs to seek out other sources of inspiration. Of course, this list is not exhaustive – there are plenty of other resources and places to get ideas for content topics that will resonate with your readers. But these ideas will help your team get started and perhaps come up with their own approaches for content inspiration. Manish Dudharejia is the President and Founder of E2M Solutions Inc, a San Diego-based digital agency that specializes in White Label Services for Website Design & Development and e-commerce SEO. With over 10 years of experience in the Technology and Digital Marketing industry, he is passionate about helping online businesses take their branding to the next level.